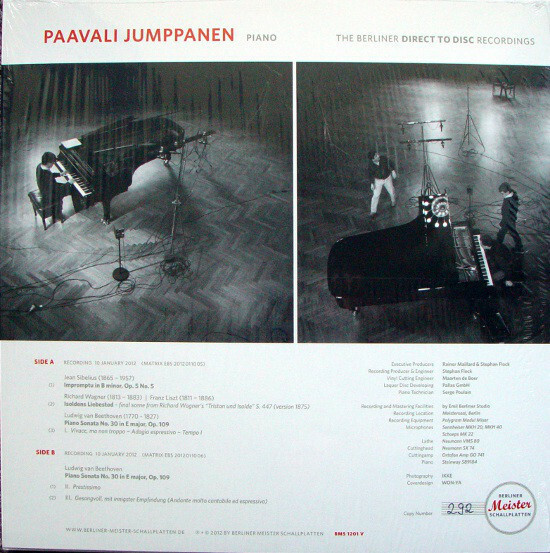 The Finish pianist Paavali Jumppanen is well known as an interesting and versatile artist for his interpretations of both works for piano solo and chamber music. 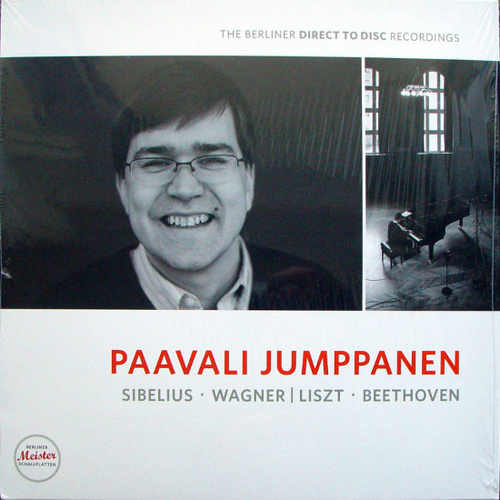 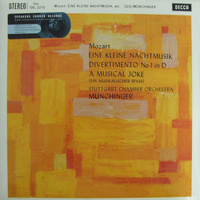 His repertoire ranges from classical compositions for piano up to the avant-garde. In recent years he has performed the complete Beethoven Piano Sonatas in several concert cycles. 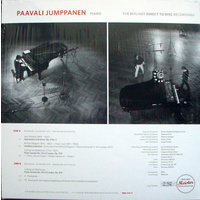 Paavali Jumpannen chose the repertoire for his first Direct-to-Disc recording with several aspects in mind: »I wanted to include those compositions for which I feel a special affinity in this new and exciting project. 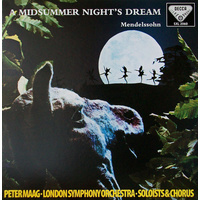 At the same time, I wished to put together a programme which would revive memories of the ‘Golden Age’ of the gramophone record.